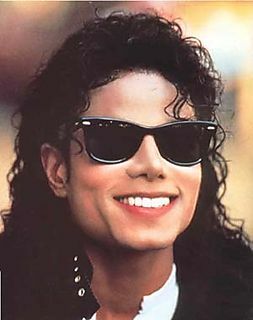 With the release of “Off The Wall” and then his “Thriller” LP’s he was launched into outer space. I took my whole family to see him in Concert in 1985, and then to see the Jackson’s Victory Tour in 1987. Each music video, and each new release was meteoric. I still recall his half-time show at the Superbowl. It has never been topped in my opinion. Now with Michael’s passing I have a few things to say. This was destiny. Michael was not meant to be over 50 years-old. He IS Peter Pan. He was the spirit and mind of a child, locked in at 9 years-of-age. That time before purberty, that time before maturity. All of his success and all of his failures and mistakes in his life came from the result of giving a 9 year-old millions and millions of dollars. From the creation of Neverland Ranch, to his collection of wild animals, to his zany costumes, and spending sprees at Toys R Us, he lived as a child with adult powers and capabilities. No one can really understand what that was like. To be a child with immense power and influence. It ended up ending his life. When you are a big kid, who can get whatever you want, whether it is good for you or not, this is how it had to end. Originally written on 6/29/2009 and transferred from the now defunct vox.com.